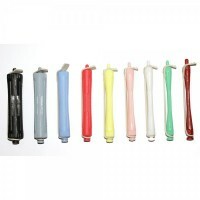 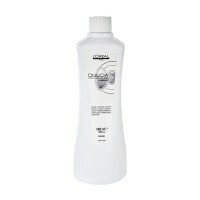 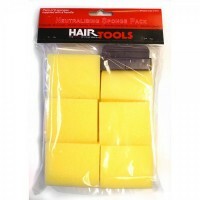 Perming curlers supplied in choice of sizes for differing curl and wave effects.Supplied in packs of..
Classic Curl Perm Kit 1 for resistant to normal Hair.Contains:80ml Perm Lotion100ml NeutraliserBuy 4..
For perfect and gentle perm results without the need for additional heat, this perm system has a hea..
Dulcia Advanced Neutralizer works alongside Dulcia Advanced Lotion and can only be found in-salon.Th.. 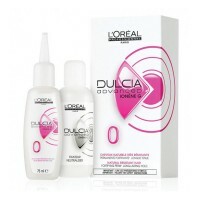 Available in Advanced Tonica 0, 1 and 2.Dulcia Advanced formula, enriched with Ionéne G, helps you a.. 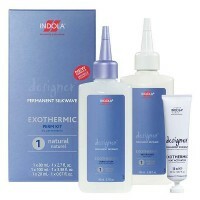 Available in 1Tonique and 2Tonique.This is our in-salon service for tight curls.This perming lotion ..